Looking for a family friendly game for the video gamer in your house? 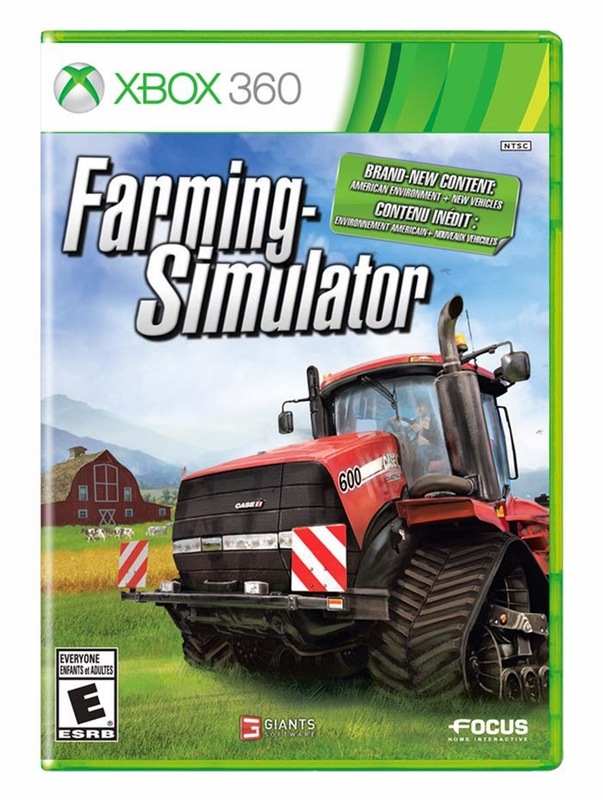 Check out Farming Simulator! Farming Simulator allows players to operate authentic farming machinery, raise animals, grow and harvest crops, etc. It is rated E by the ESRB and has arrived for the first time on Xbox 360 and PS3 (this is a best selling game that was previously only available via PC). New to the consoles version is a BRAND NEW farming environment modeled after Texas agriculture. 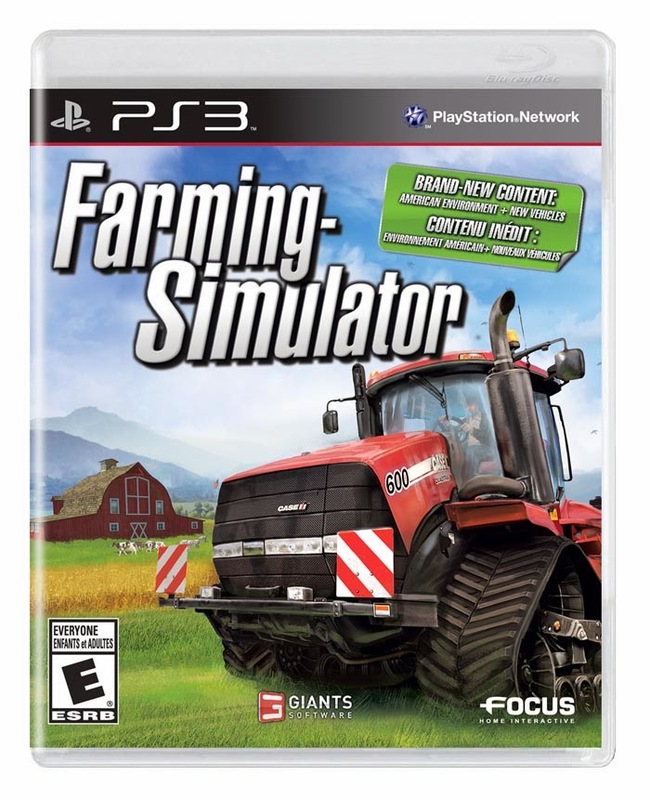 Farming Simulator 2013 is bigger and enriched with outstanding content and many new features, challenging you to take on the role of a modern day farmer.